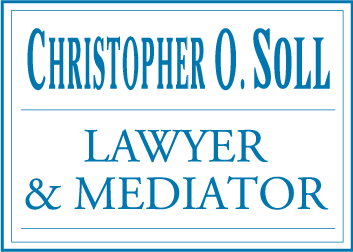 Soll & Company is proud to offer families and individuals the legal advice and assistance they need in the fields of Family Law, Criminal Law and Wills & Estates. 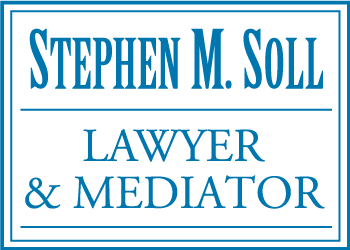 Our firm has more than three decades of experience in the practice of law. Find our office beside the Kamloops Cenotaph War Memorial. Street parking is available. Our building is accessible for people with disabilities. 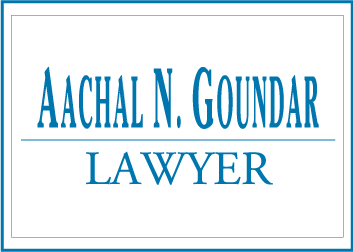 If you have a question or wish to arrange a consultation with our team, please use the form here to send us an inquiry. We will follow up with you promptly.